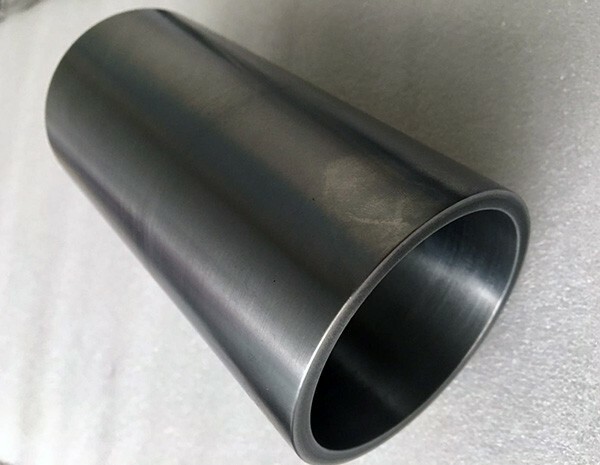 HEXON supplies tungsten tube, cylinder and various engineered parts for heat shielding and other high temperature resistance application. 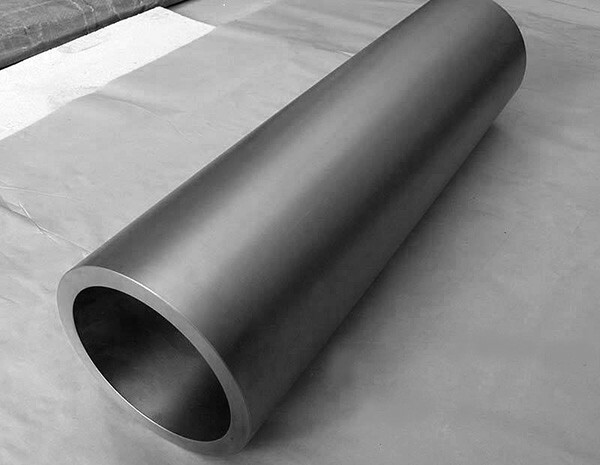 Our tungsten tubes and cylinder are made of tungsten powders which purity is 99.95% by further molding, sintering, swaging and machining. Particular HIP procedure guarantees our tubes feature a high density up to 18.6 g/cc. Tungsten has an improved thermo-stability because of its higher melting point. 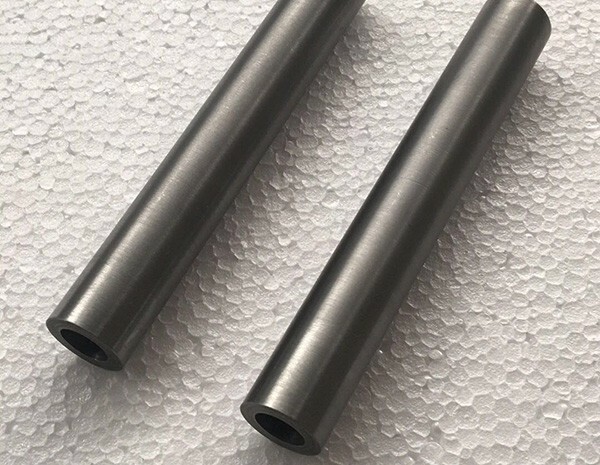 We are able to offer most simple sintering tubes for your own fabrication or made-to-order according to specific drawings from customers.